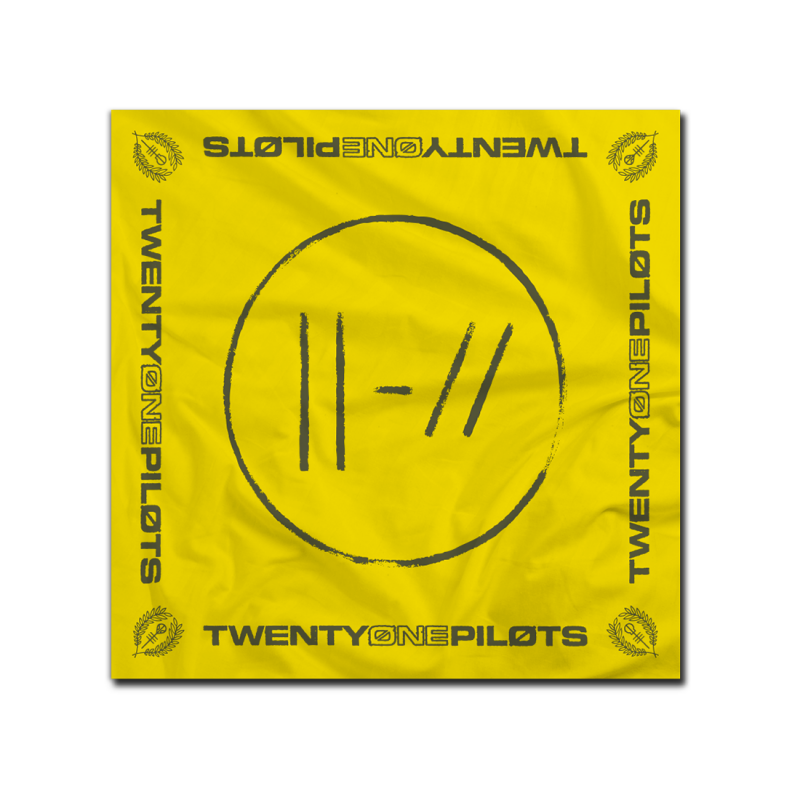 The Ultimate Trench Vinyl Bundle here comes with the Limited Edition Trench 10” Triplet EP. 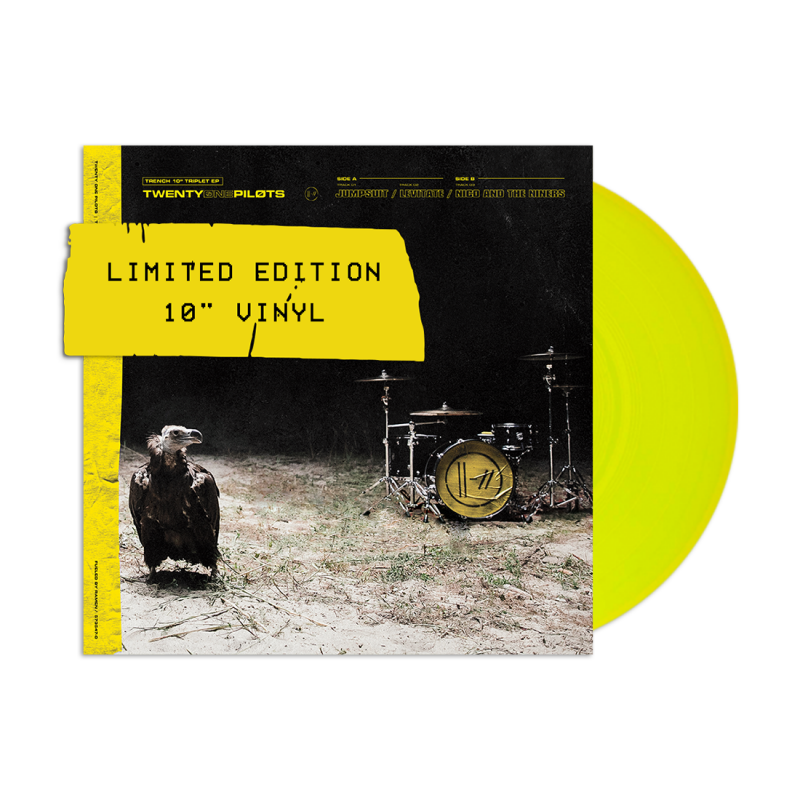 The coloured 10” is limited to 40,000 copies worldwide and features Jumpsuit & Levitate on Side A and Nico And The Niners on Side B. 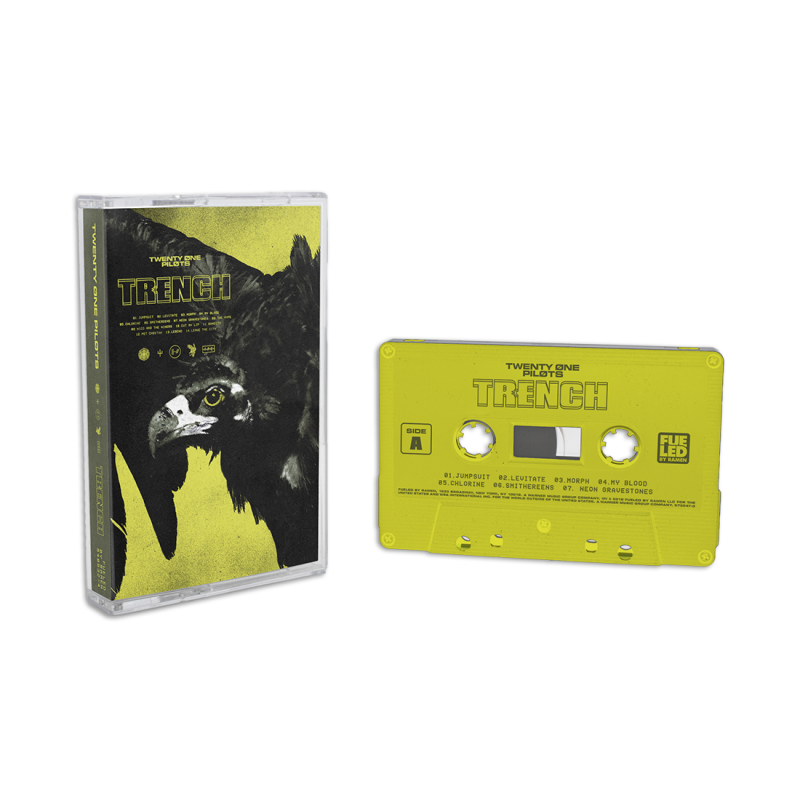 The 10” is exclusively available in the band’s official webstore. 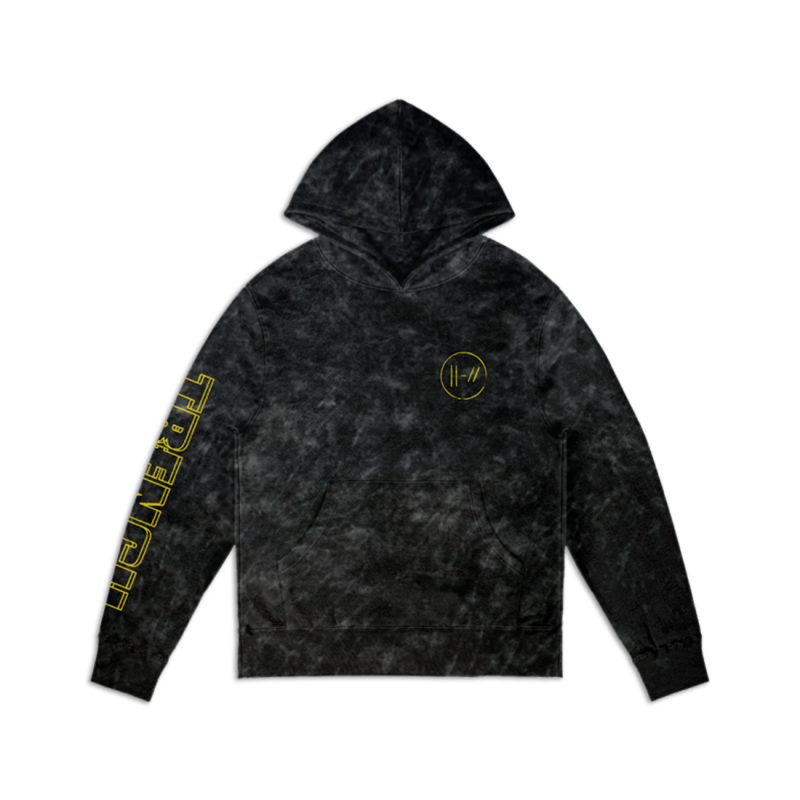 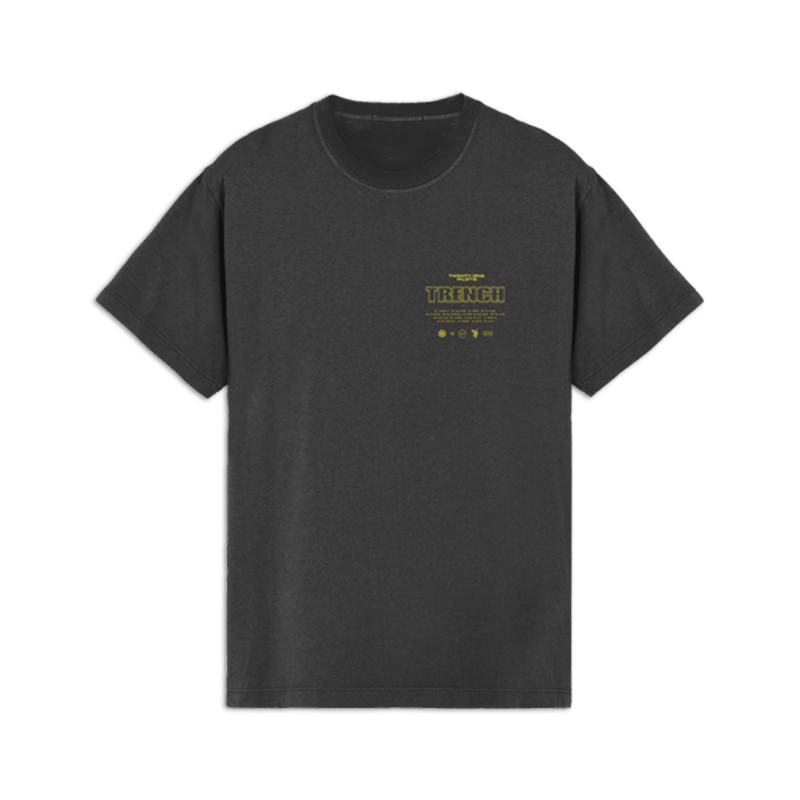 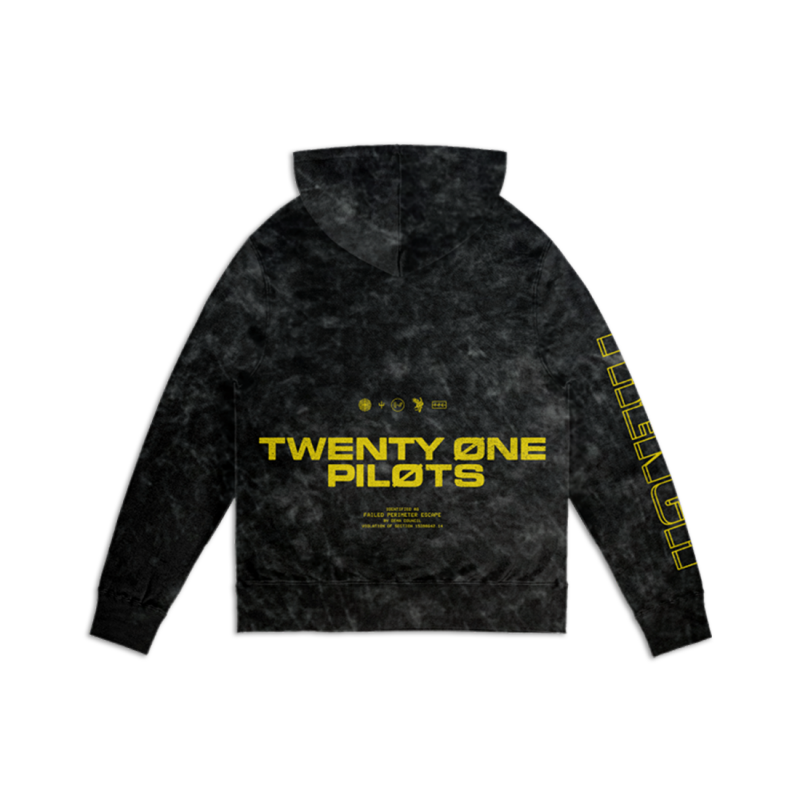 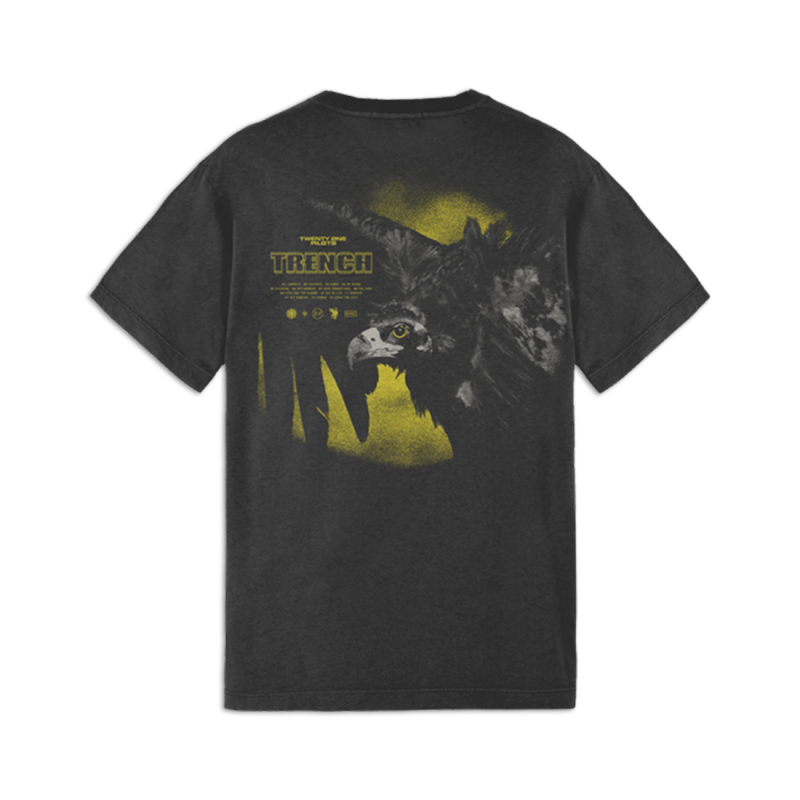 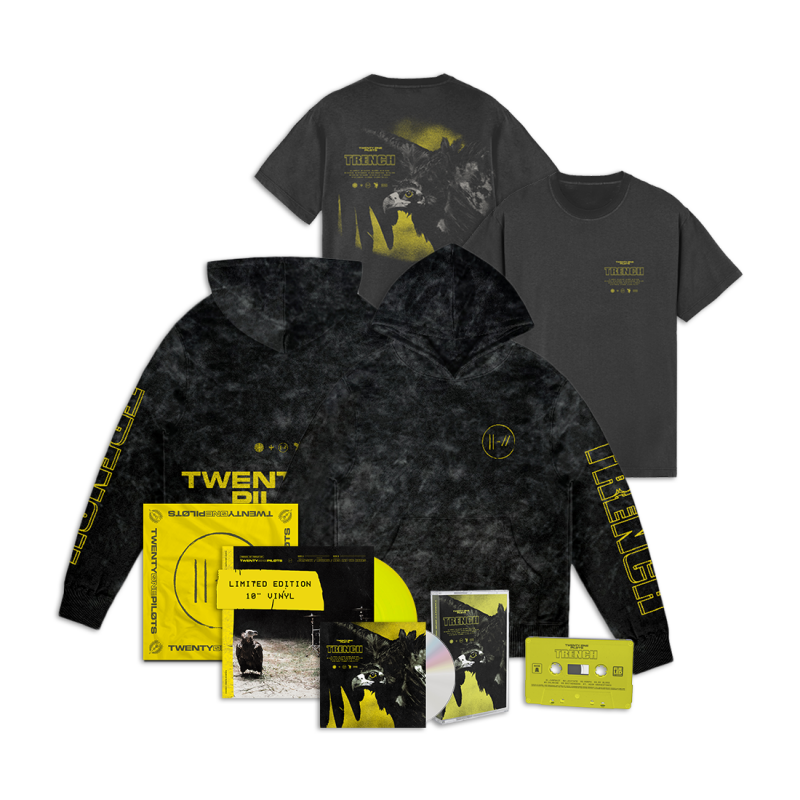 Included in this bundle also is the Trench hoodie, T-Shirt and yellow bandana alongside the Trench album on CD & Cassette.